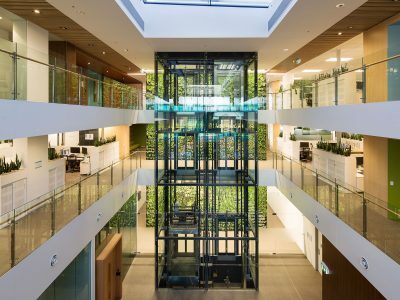 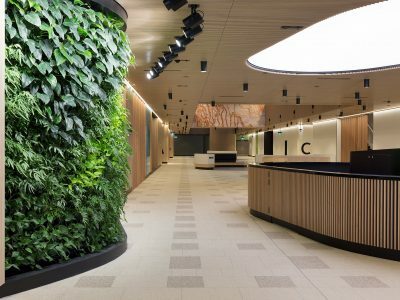 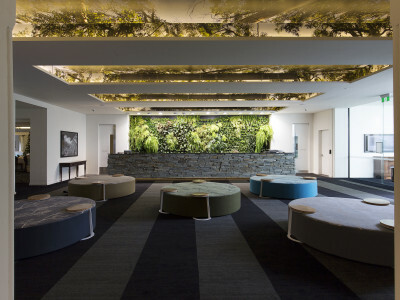 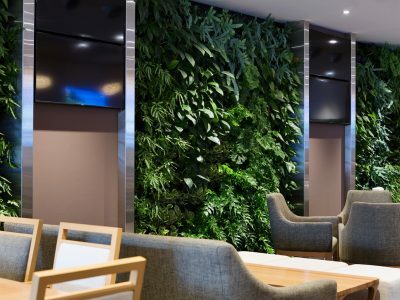 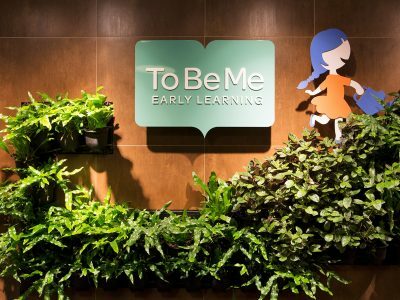 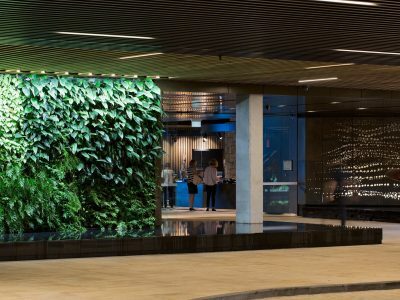 Learn about industries we specialise in, projects we’ve worked on and clients we’ve collaborated with to bring stunning vertical garden designs to life. 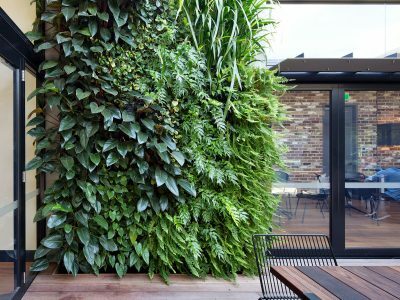 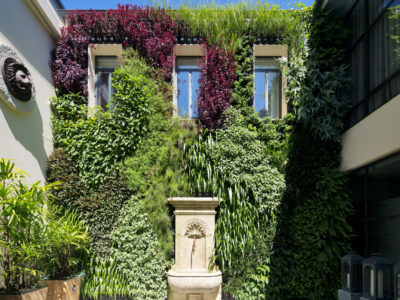 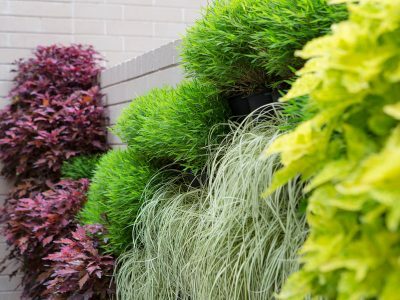 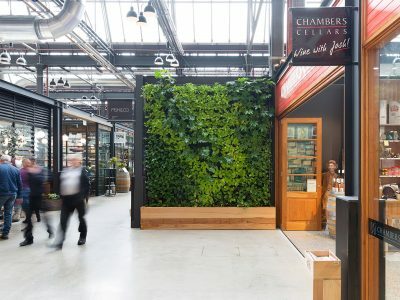 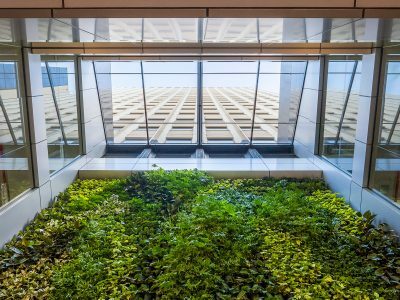 Over the past decade, we’ve pondered, tested and learned an astounding amount about vertical gardens (you want to invite us to your next dinner party already, right?). 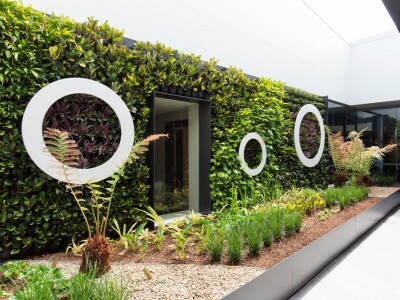 This beautiful new external project is thriving in Gresham Lane at the rear of 100 Creek Street in Brisbane CBD. 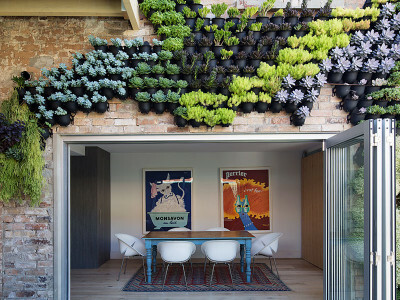 For this project we also created bespoke freestanding planter boxes. 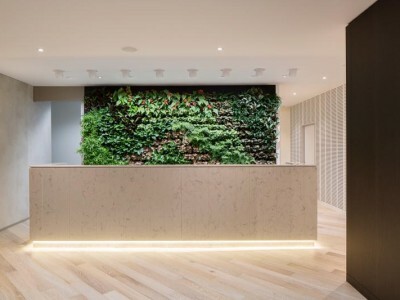 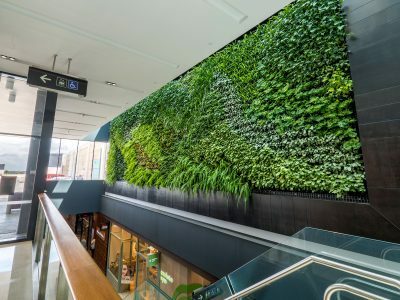 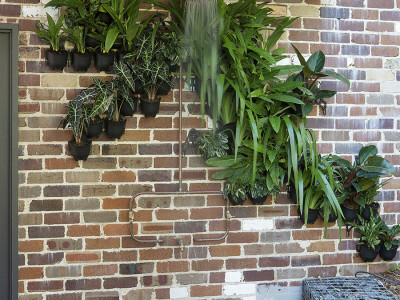 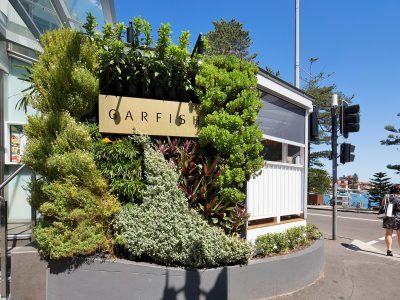 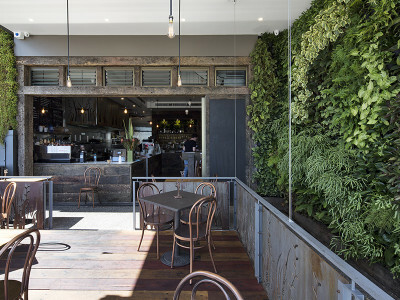 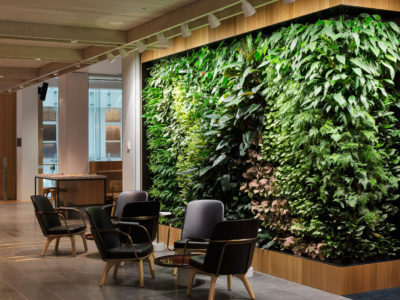 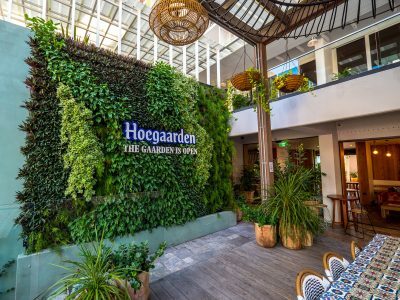 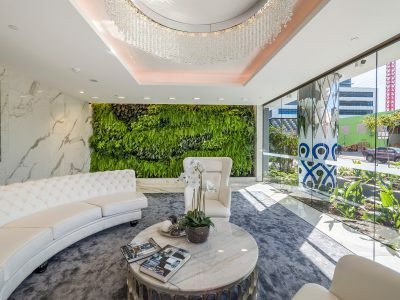 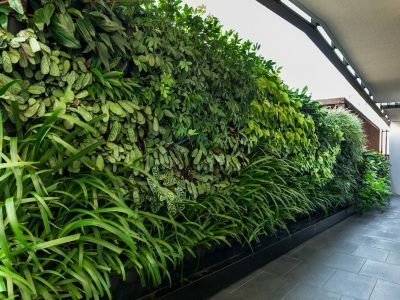 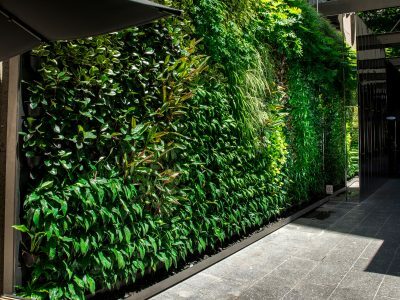 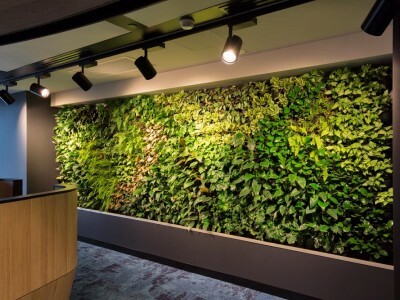 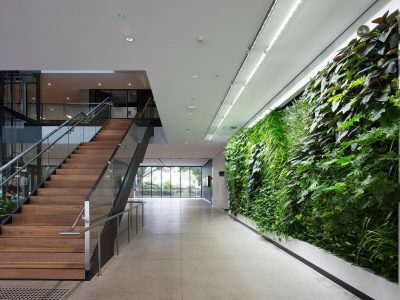 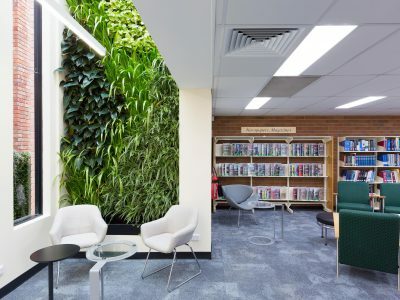 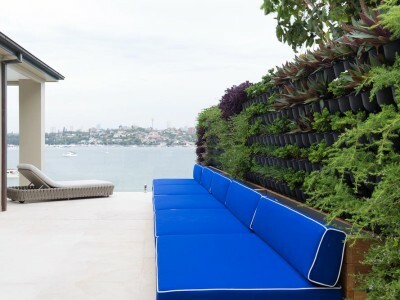 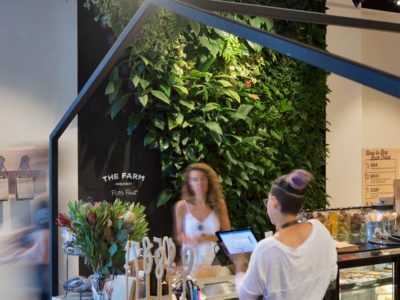 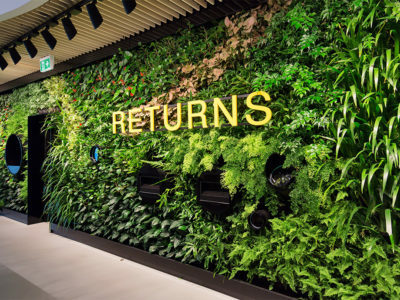 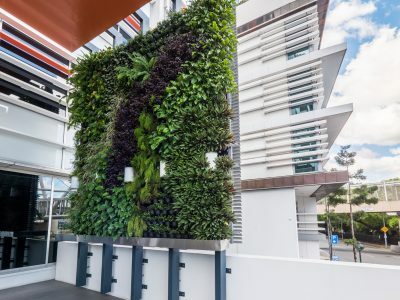 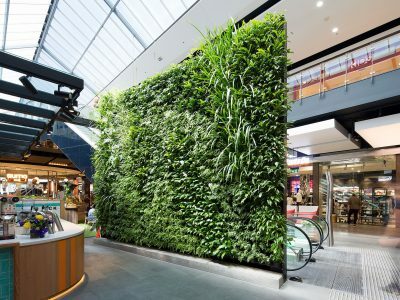 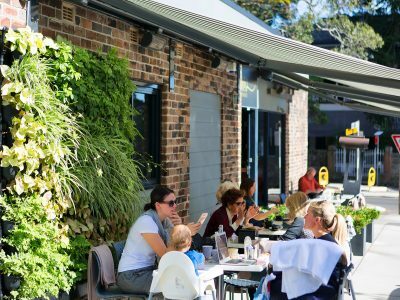 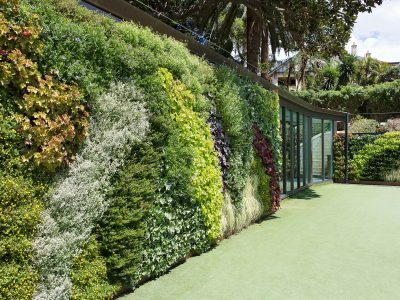 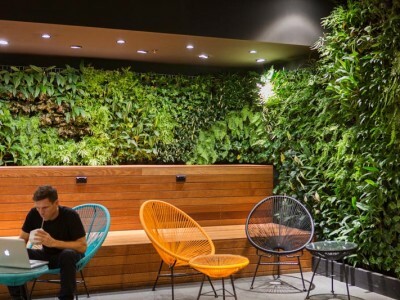 We’re Australia’s experts in vertical garden projects under 200sqm for commercial office, hospitality, retail and luxury residential projects. 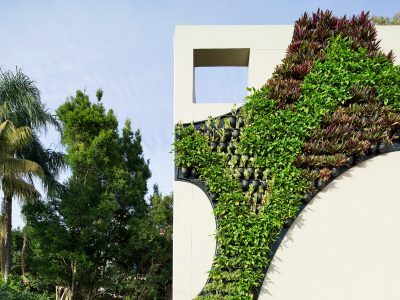 There are certain pieces of the vertical garden pie process we could never be best at. 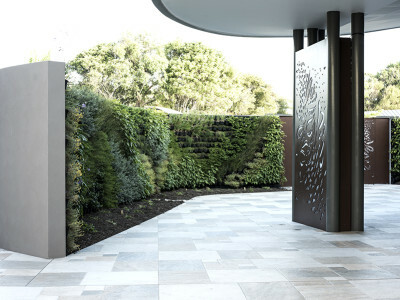 So we’ve built strong relationships with trusted experts who are. 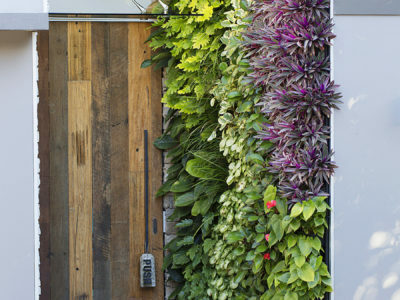 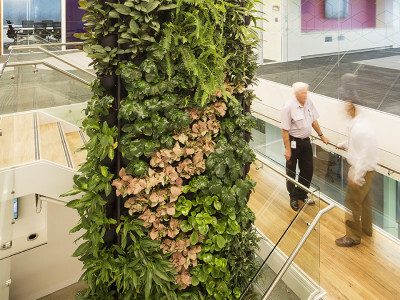 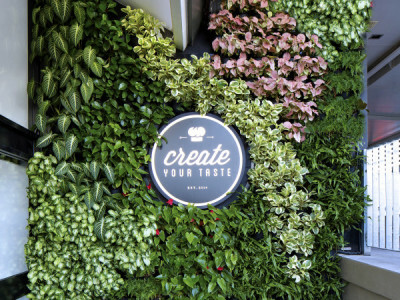 Every vertical garden project is a one-of-a-kind. 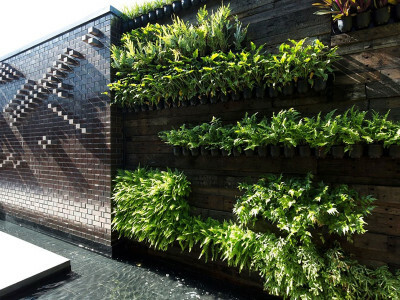 But when we work with an architect on a project that others say can’t be done, that’s when things get really interesting.